The myth of a new Toyota Supra may finally be coming to a climax with a debut in March, and AutoExpress claims to have the details. Supposedly, the new Supra comes with four different models or trims including the base Supra, GR, GR Sport and GRMN, allegedly with a broad spectrum of performance defining each model. 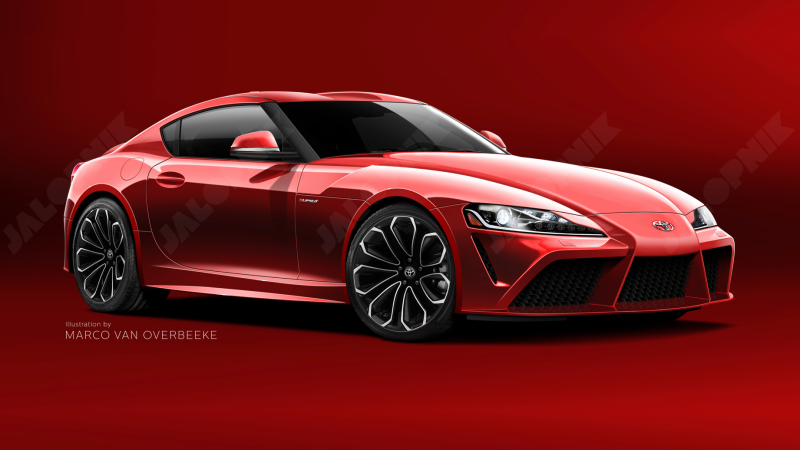 The report also reiterates stuff we’ve heard before, like that the Supra will be hardtop only while its BMW counterpart will be convertible only, and that the two models may have different engines. Obviously we should take this report with a heavy dose of skepticism, but it’s at least refreshing that the Supra rumormill is finally shifting into reveal hints, meaning we may actually get to see this thing uncovered in the near future. Let’s hope it doesn’t disappoint.